We are a pretty enthusiastic bunch here at Last Call Productions. Two things that are guaranteed to get us excited are presidential elections and playing cards. If you have paid any attention to the news in recent weeks, you’ll know that many many folks have thrown their hats into the ring as candidates for the upcoming presidential election. There is one certain candidate who can unite this country, who can win victories, who can make this country great again. His critics have accused him of having a temper, of starting public feuds solely to gain attention and notoriety, in short of being little more than a cartoon character, but we just love this candidate and support him. 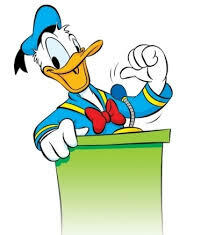 Donald Duck, to be more precise. He first ran for president in 1936. He won an Oscar for his Anti-Nazi film and then showed his support for our troops in a successful string of WWII films. He is a successful business-fowl, making his initial fortune by unearthing the lost treasure of pirate Henry Morgan. He has invested heavily in technology, especially the creations of his friend, inventor Gyro Gearloose. You can see a documentary on this famous fowl here. His family fortune clearly beats even the Walton Clan, with an estimated net worth of anywhere from $210 Billion to $27 *Trillion* dollars. He has the means to finance the entire campaign himself. 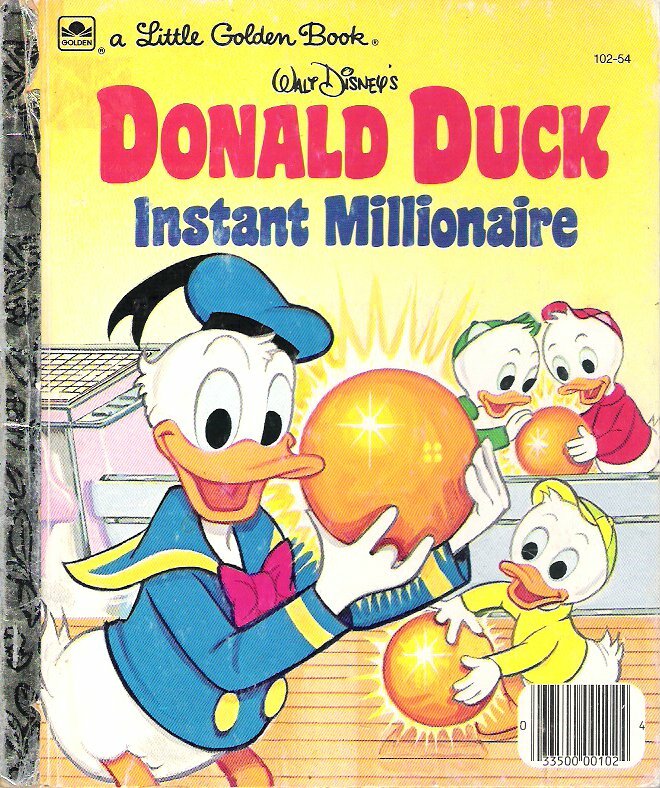 After WWII, Donald spent more time working for the federal government, in the Department of Housing and Urban Development through the 1970’s. 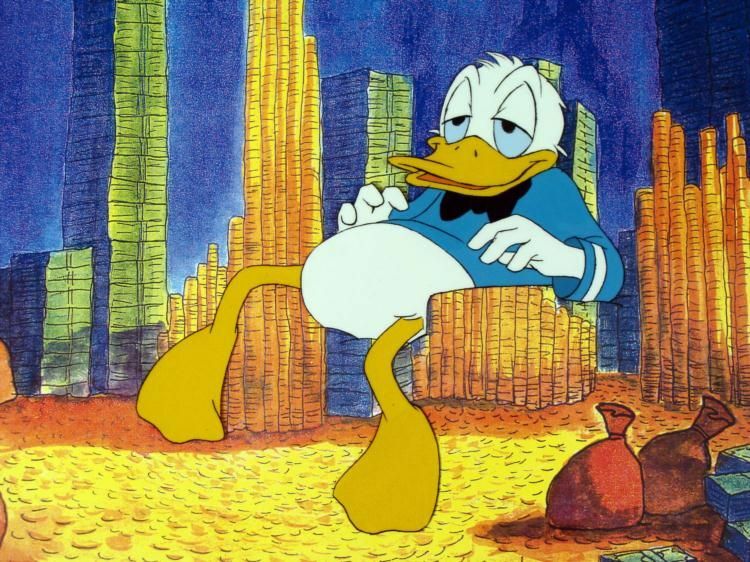 He was so successful, he earned more than twice the maximum rate for federal employees. He is an ardent supporter of traditional family values. One of his films, from All of Us to All Of You has been shown on Sweden’s national public-television station every Christmas eve since 1959. So, how can we justify the full title of this article? If you were playing Euchre, and diamonds were ordered up, and you held the above card in your hand, you would be able to play it as the Right Bower. 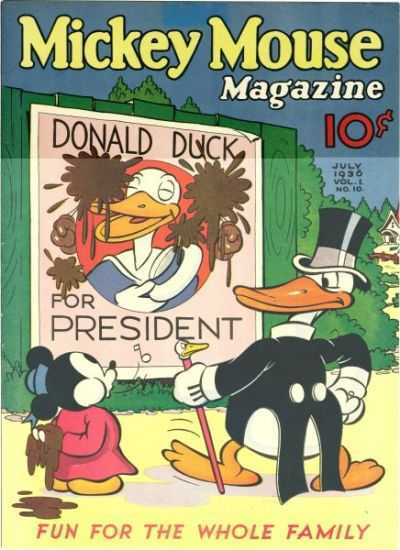 . .
Donald also has an important role in international history and politics. 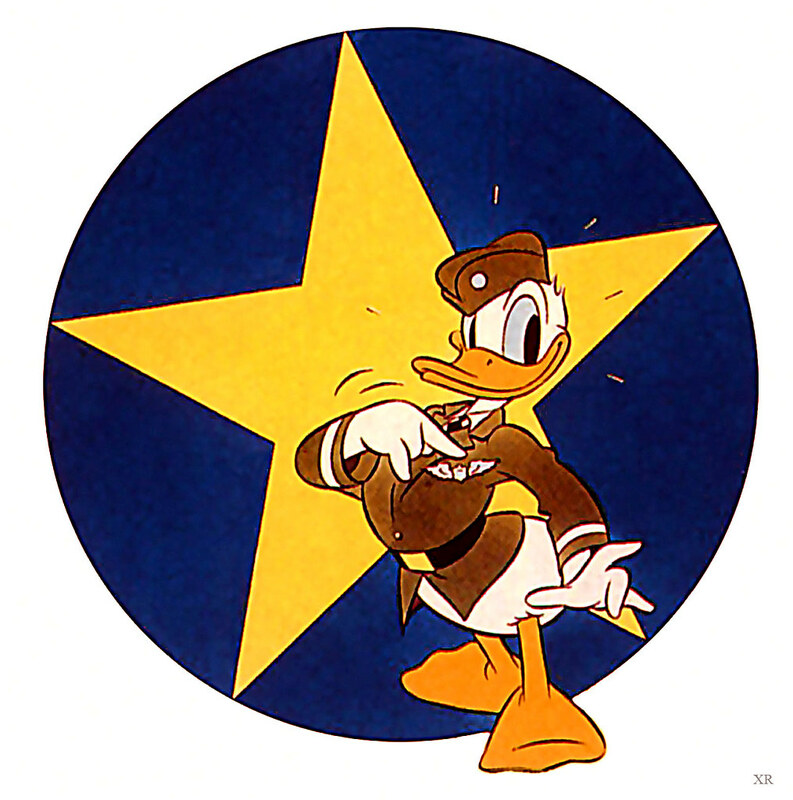 In the 1970s scholars in Chile published a critique of the Walt Disney-Waterfowl as being emblematic of American imperialist policy and practice. What is the name of this non-fiction critique? Send all guesses to: lastcallboozeblog@gmail.com. First correct guesses will be recognized in a future edition!